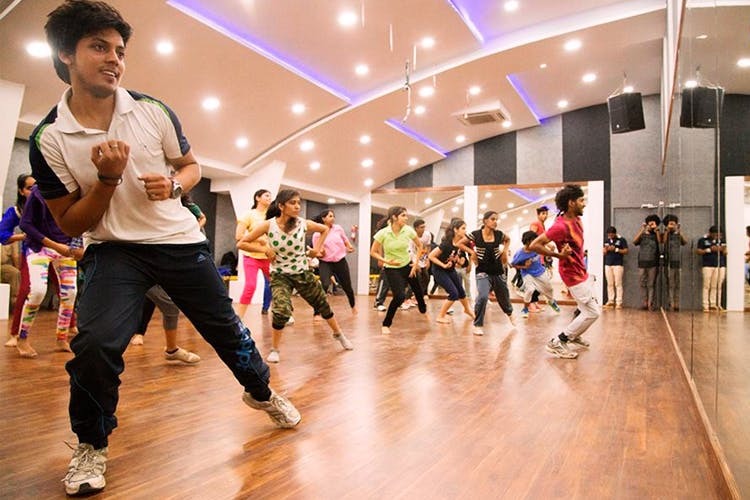 Bangalore’s first ISO certified studio, Dance360 in Kalyana Nagar makes sure you work your way to fitness through their Dance Fitness routines and their energetic Zumba classes. It’s been close to two months since I have joined Dance360 and the experience has been fantastic so far. I have already had pretty good and visible inch loss. The trainers are super fun and professional, and always try to get the best of you. This fitness workout not only focuses on cardio but also on improving core strength. The dance fitness sessions and the zumba are classes are great here. What better way to burn fat while grooving to some Latino and Bollywood music!